How to Change and Save the Video Pitch/Key? 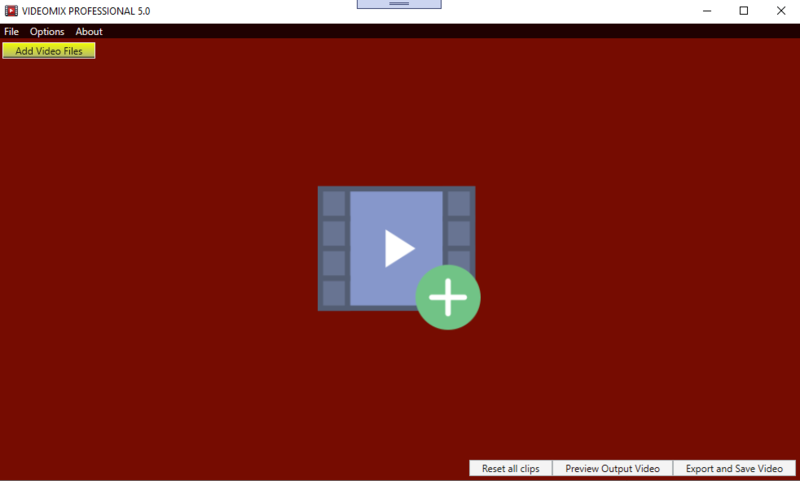 Home » Guide » How to Change and Save the Video Pitch/Key? There are a lot of software that allows you to change audio pitch and save it with the new “key” value. But if you have a video file and you want change its pitch value, you will not find a lot of good software solutions. Fortunately, it’s now available a new software for video amateurs with a lot of interesting features. 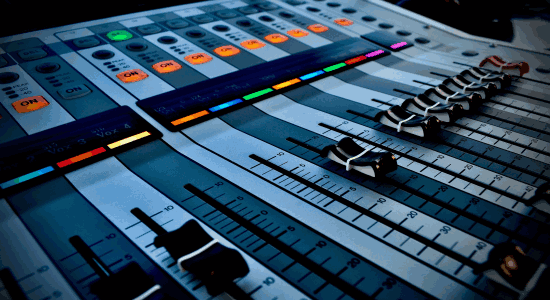 We are speaking about VIDEO MIX a software designed to mix video files but it allows also to change some fundamental parameters like PITCH, VOLUME and TEMPO. It is very simple to use and below you can read the steps to follow to change and save the video pitch (or key). The free demo version will add a watermark on the output video. Click here to request the full version without watermark limitation. 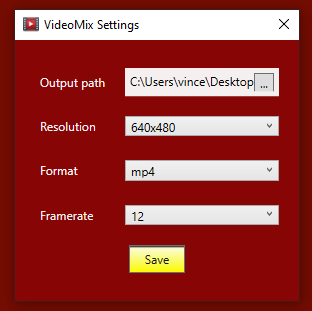 Click on “Add Video Files” button to load yuor video file (avi, mp4, mov, mkv, mpg). For each video added, you will see a thumbnail on the left and an audio waveform on the right. Below the waveform you can find some parameters like fade-in / fade-out, crossfade, volume, tempo and PITCH. In the same way you can change Volume and Tempo of the video file. Before save and export the edited video you can preview the “new” video clicking on the image preview on the left (it will open a new window for preview). Go on the Options menu and set the output directory, the output resolution, the output format (mp4 is the default) and the framerate. Finally back to the main window and click on the bottom right button “Export and Save Video” to export the output video. It will take some time to create the final video with the new pitch/key value. That’s all!